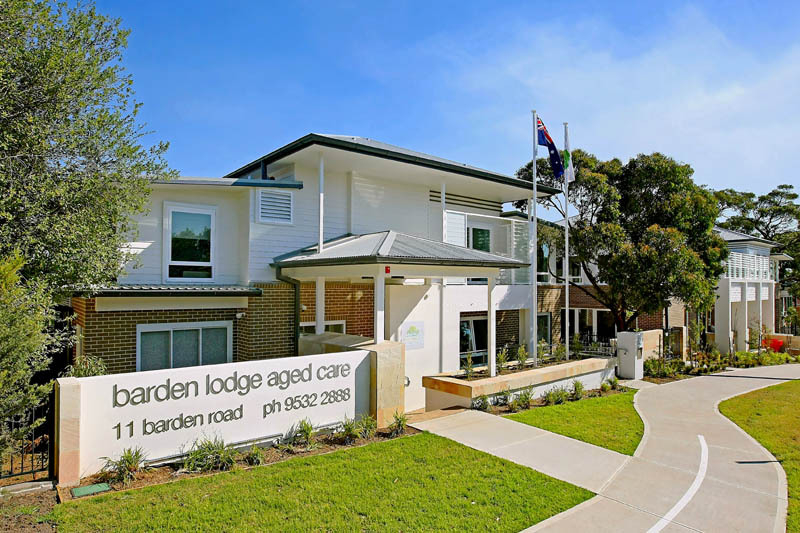 Advantaged Care Barden Lodge is Sutherland Shire’s multi award-winning Aged Care residence. Barden Lodge is known by the Shires’ locals for its luxurious and affordable offering – combining superior levels of care, accommodation, services, and hospitality in an award-winning, extra services environment. You will enjoy the excellence. We believe that quality of life is not just about living, but living well. We often hear that the biggest concern with moving into residential care is thoughts of losing one’s sense of identity. 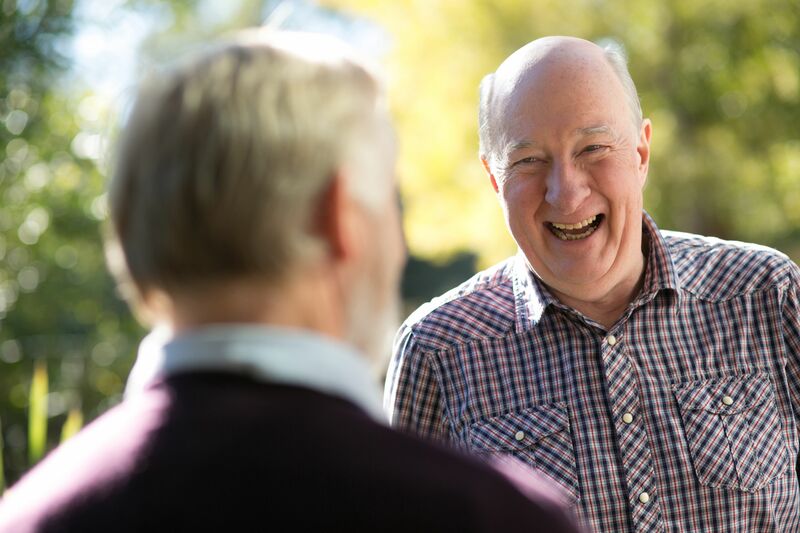 Our wholistic care model focuses on choice and all of the individual’s needs. Our Clinical Advantage™. We have Registered Nurses on-site 24/7, IT systems supporting highest standards in clinical care and medication management, ongoing clinical audits, on-site physiotherapy, weekly strategic clinical care meetings, real-time dynamic care planning, partnerships with local hospitals, and an underlying philosophy of continuous improvement. Whether you’re living at home or in residential care, we know good food is essential to happiness and well-being. 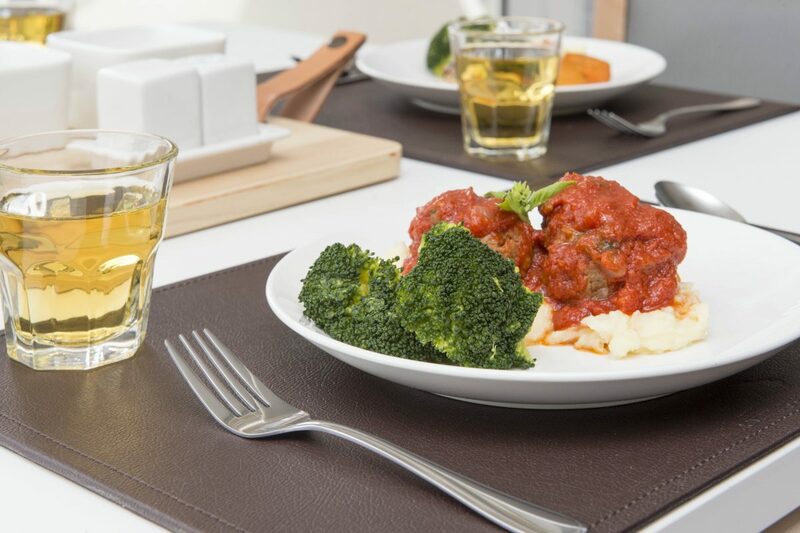 That’s why all of our residences have high quality commercial kitchens on-site, where all meals are freshly prepared by our professional Chefs. We know choice is also important and we offer a range of hot and cold meal options daily. Our Lifestyle and Therapy approach is diverse and extensive. Dedicated lifestyle and therapy teams provide unique options for socialising, entertainment and exercise. The variety of activities range from interacting with a variety of animals including feathered friends, concerts to cooking classes, bingo to high tea as well as cultural events, happy hour, BBQ’s, bus trips, and birthday parties. 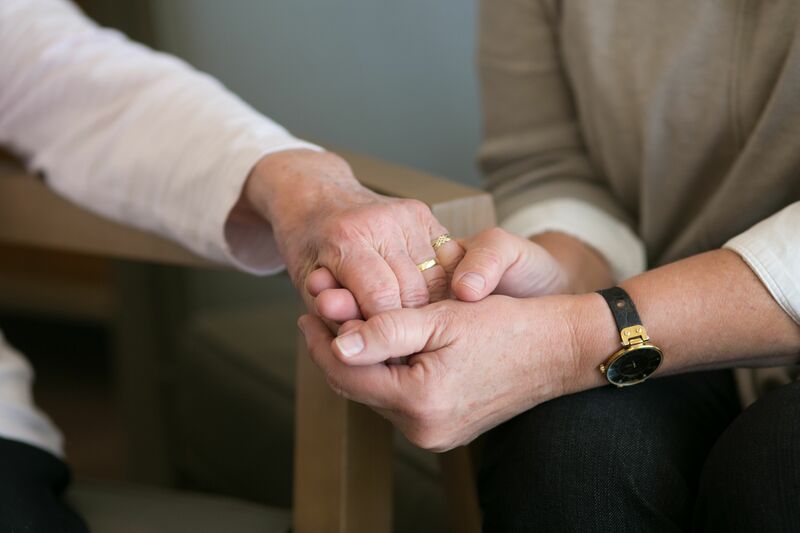 Our extensive therapies program ranges from physiotherapy, art therapy, aromatherapy, and exercises including massage, tai chi, balance, and others. In fact at Advantaged Care, there’s so much freedom and choice, you might just think you’re on a cruise ship. 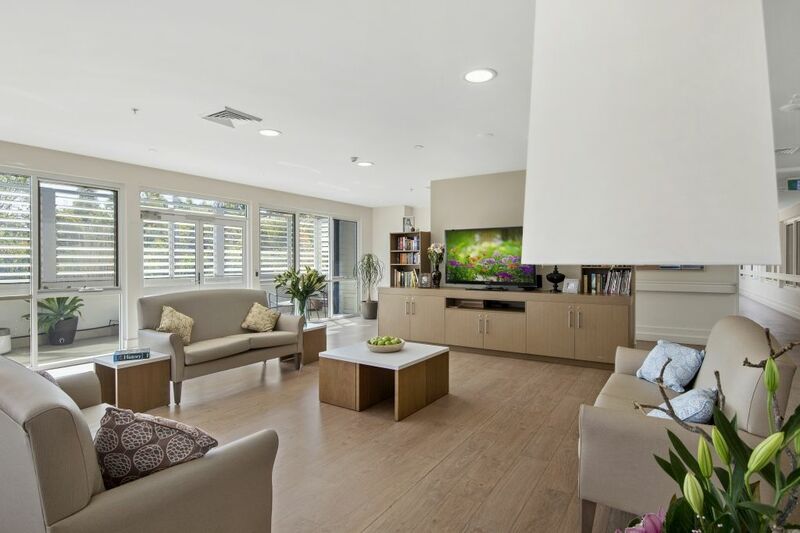 Advantaged Care Barden Lodge is a luxurious boutique residence designed by award-winning architects and interior designers who have produced a superior building, maximised natural light and air, combined with superior fittings, colour palette, decor and finishes. Barden Lodge features a unique connection to its leafy surrounds and neighbourhood. It blends with the suburban streetscape while maintaining exceptional privacy and security. 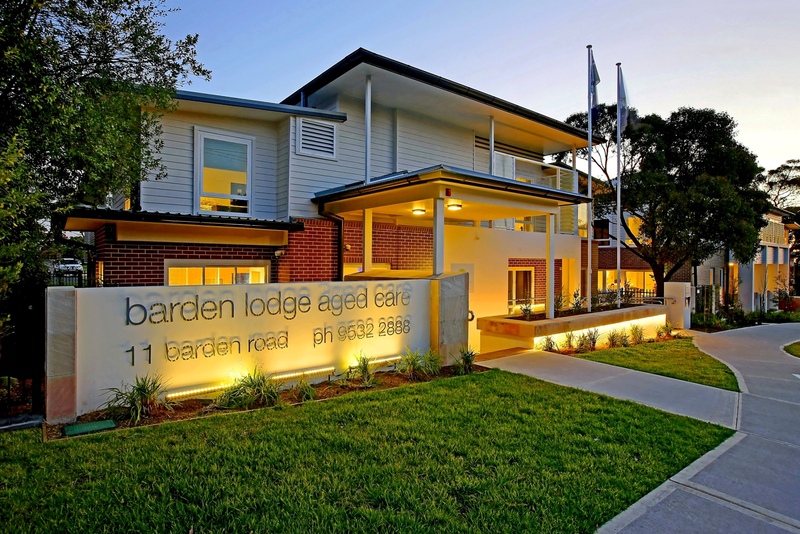 Barden Lodge has won numerous Property Industry Awards for its design and built environment. 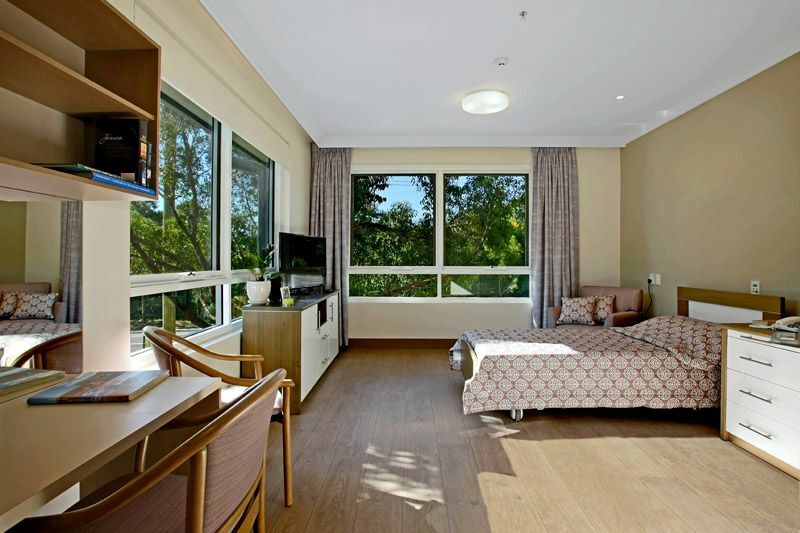 All rooms have been carefully orientated to provide maximum natural light and ventilation. Each resident will enjoy a beautifully appointed furnished private suite. Our multi-award winning interior designer who specialises in luxury residential property fashioned warm inviting spaces, an appealing colour palette, luxurious furnishings, and interesting artworks. Very generous common areas connect with courtyards landscaped in local flora, and offer an abundance of natural light and air. 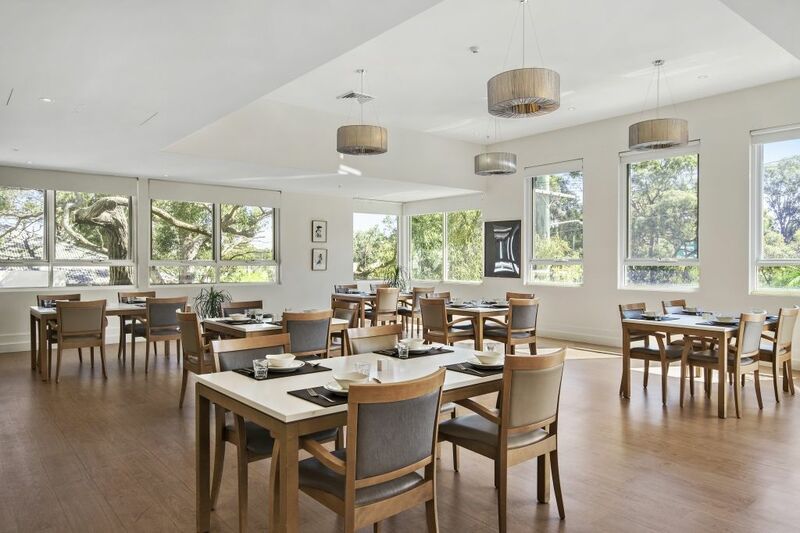 There are 5 separate courtyard areas and 2 sun drenched balconies that have been integrated into the building design providing areas for residents to enjoy the ambience of the attractive native gardens. Accommodation may be paid as a RAD (Refundable Accommodation Deposit) or a DAP (Daily Accommodation Payment) or a combination of both. For more information about options by paying a DAP, click HERE. In addition to the cost for accommodation, you will be required to pay a Basic Daily Care Fee, Extra Service Fee and/or a Means Tested Fee (depending on your personal circumstances). To obtain specific details of what you may pay depending on your specific circumstances, please Contact Us now to make an appointment.